Arguing that we need to reconceptualize the study of adaptations, Andrew Watts and Kate Griffiths examine six canonical French novelists and the recreations of their works in a variety of media. Rather than viewing the works of Balzac, Hugo, Flaubert, Zola, Maupassant, and Verne as authentic original versions to be defended from the impurities of adapting hands, the authors demonstrate that these “originals” are themselves fashioned from the adapted voices of a host of earlier artists, moments, and media. 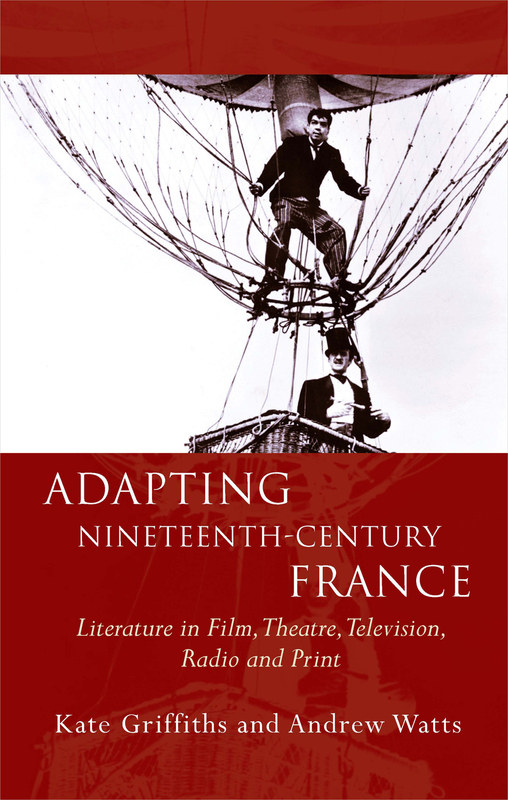 Analyzing reworkings of canonical literary texts across time and media to emphasize the ways adaptations cast new light on source texts, Adapting Nineteenth-Century France reveals the complexities of both nineteenth-century and contemporary notions of originality and authorial borrowing.